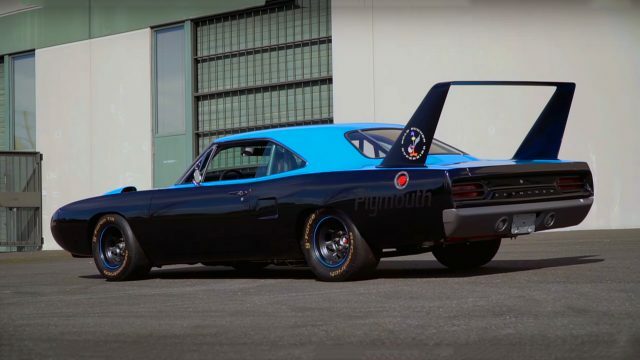 What we are looking at today, it is a tribute 1970 Plymouth Superbird race car, which was built on 1970 Plymouth Satellite. This project was done by the Year One team by request of the professional wrestler and actor Bill Goldberg. 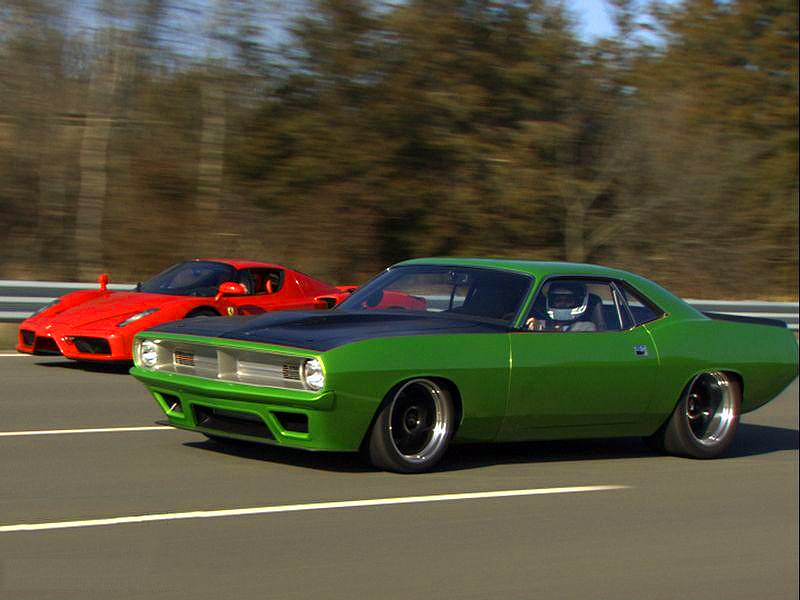 The idea behind this project was to be built a classic racing Superbird, but using modern technology in the process. 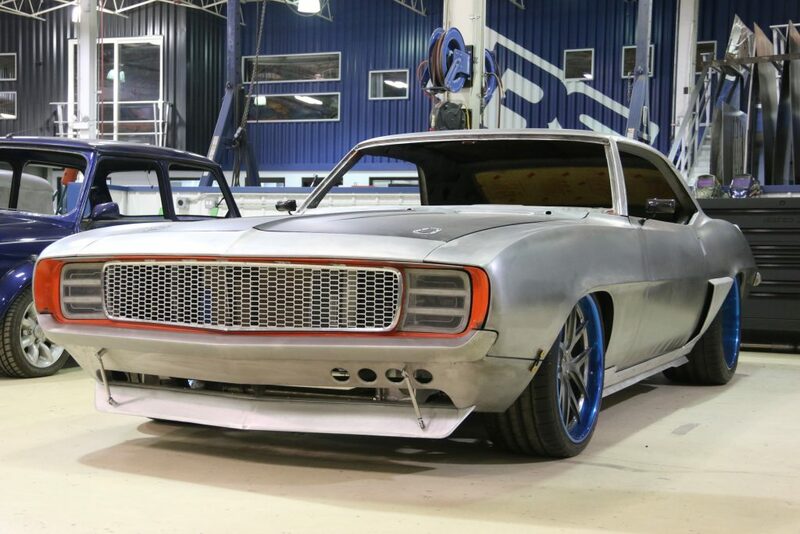 Beside the classic body of the ’70 Satellite, which is heavily modified to meet the requirements of the concept, everything else is made of latest technology and equipment. Inside there is only basic equipment such a Kirkey racing seats with G-Force safety harness, Cobalt racing gauges and a full roll cage. 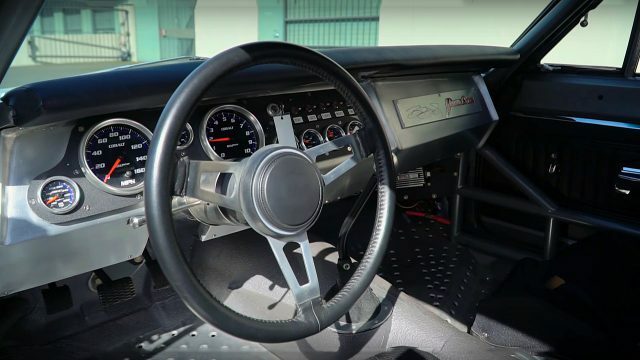 This 1970 Plymouth Superbird race car has some serious power under the hood. 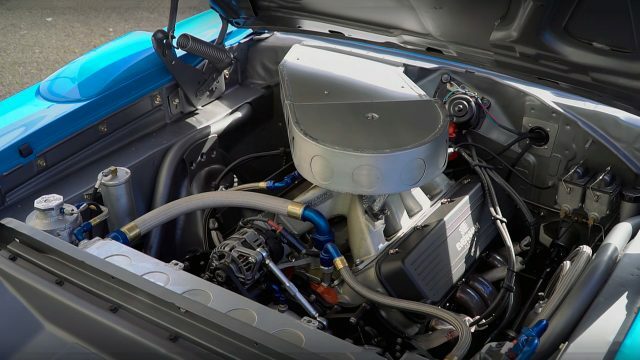 Naturally aspirated Evernham 358 cubic-inch, 5.8 liter small-block Mopar NASCAR racing V8 engine. 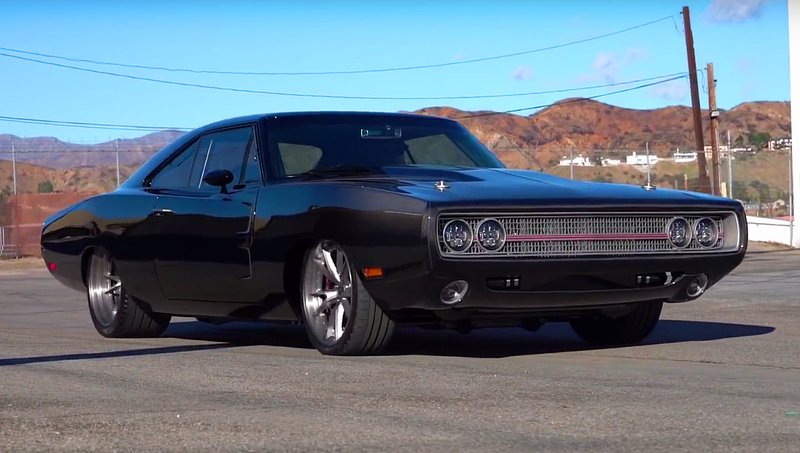 This engine produces 780 horsepower and revs up to 8500 rpm. Behind the engine there is an aluminum T Rex 4-speed manual transmission. The Steel NASCAR Racing wheels are wrapped with 27 x 10 BFGoodrich g-Force T/A racing tires and all secured with Baer 6-piston calipers with 13-inch slotted rotors.